As many pet owners know, dental health is serious business for dogs. With most dogs showing signs of dental disease by the age of 3, it is important that we do everything we can as owners to keep our favorite canine’s teeth in top shape as long as possible. 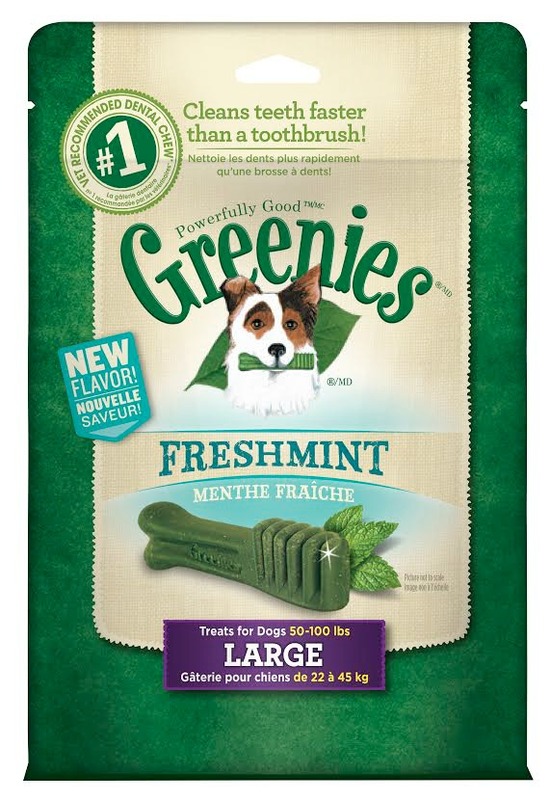 Since Reya isn’t a huge fan of getting her teeth brushed (or letting anyone in her mouth for that matter), GREENIES® have always been a major part of our daily routine. With how much Reya loves her dental chews, I was excited when I learned that GREENIES® had a new set of products, including two fun flavors and a new line of grain-free chews! GREENIES® Dental Chews: What is It? Looking for a great treat to make taking care of your dog’s teeth easier than ever? If so, we think you will love GREENIES® Dental Chews. Not only do these treats taste amazing to dogs and cats, they are healthy too, promoting dental health, hairball control for cats, healthy skin and fur, joint support, and better digestion! They are even more digestible than premium dog food since they are contain highly soluble ingredients so that dogs break down the treat quickly. As the number one vet-recommended chew and treat, it isn’t surprising that GREENIES® Dental Chews are also the first treat to receive the Veterinary Oral Healthy Council Seal of acceptance for controlling plaque and tartar buildup. 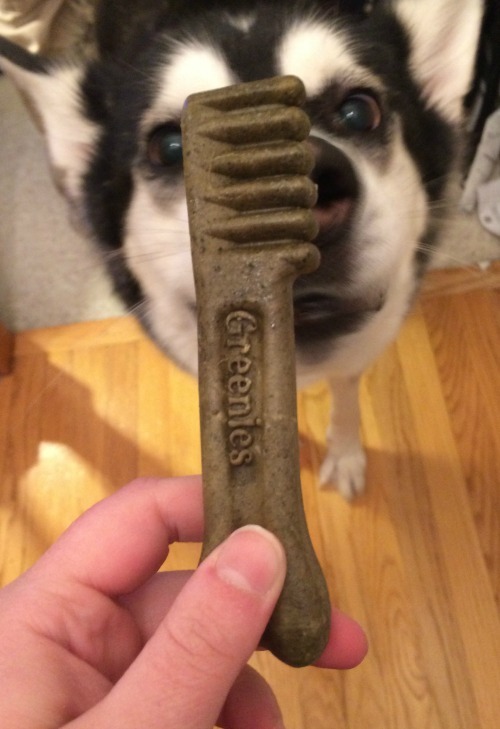 The best part of Greenies, however, is that dogs absolutely love them and look forward to this daily treat! 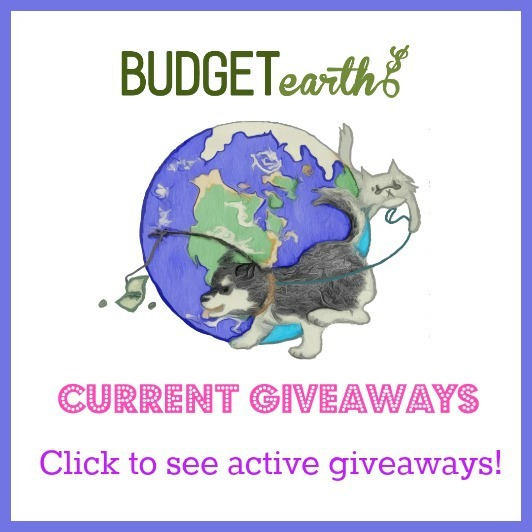 Want to know something even better for us dog and cat owners? GREENIES® just added even more options for dogs and cats in February. Now, our favorite furry family member can enjoy wonderful flavors such as Bursting Blueberry, Freshmint, and even Grain Free Varieties. We are certain that once your pet tries these yummy treats you won’t have to worry about their teeth again! 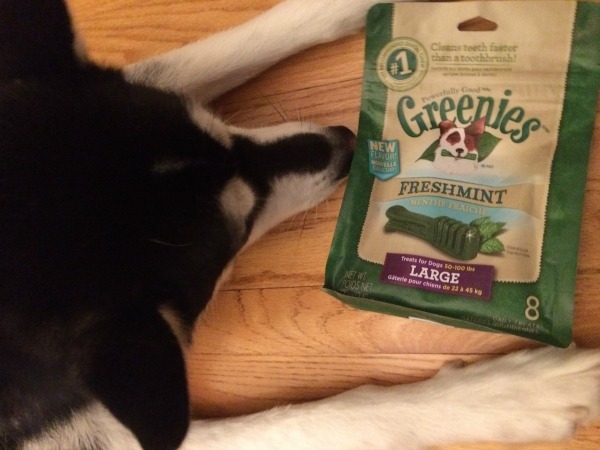 To check out the new flavors, Reya was sent a pack of GREENIES® brand new Freshmint Dental Chews. From the moment we open the bag, even the humans loved these treats – unlike some other dog treats, they smell amazing! Of course, it only mattered that one person in our household loved these treats – Reya. In all honesty, I think there may be a chance she likes these new mint GREENIES® better than the original flavor! Best of all, her breath smells amazing after having one of her dental treats. Now, I can’t wait for them to start selling a giant box of this flavor since they are loved so much in our household. Based on our own experience, we are happy to give GREENIES® Freshmint Dental Chews an A+ rating! Want to try these awesome treats for your favorite pup? You can find GREENIES® at most pet stores near you, including Petsmart and Petco. If you are looking for the Grain Free varieties, they are currently sold at Petsmart and will soon be available at Petco as well! To find a location near you, check out the GREENIES store locator! Want to learn more? Check out GREENIES® on Social Media! We are, and always be a Greenies family!! Our dogs love them, and they really do make a difference in our dog’s teeth! One month we decided to take a break from them, until we immediately saw a difference in our dog’s teeth.. and breathe.. safe to say they now get their Greenies on the regular hah! Just a word of advice, supervise your dog’s Greenies chewing time! We found that these bones tend to be the type that are easier to swallow! I had no idea that Greenies also helped with my dog’s fur and coat. They love the taste of Greenies, and it helps their teeth. That’s just extra! My dogs love Greenies. The new flavors look great! It will be nice to add some variety to the mix. I’ll be sure to pick some up. I could use these from my older dog who needs to keep his teeth healthy! We have given our dog GREENIES now for a long time & Jasper loves them! To us, Greenies takes care of 2 of our dog’s needs: his teeth & a healthy treat! Try some of the different flavors. Reya goes nuts over the mint and I am trying to find the blueberry flavored ones. These sound like wonderful chews for dogs. I never realized that dogs could have a mInt flavored chew. I had heard of Greenie’s before and how good they are for a dogs teeth. But I was not aware that it was also good for the dog’s fur. Greenies are a great product. We give theses to our dogs. Totally recommend. I find these a bit hard for my dag. She’s 12 yrs. old, and not the greatest teeth in the world and I’m afraid she’ll break one of her teeth gnawing on one of these. Although she does have the nastiest breath in town I did find a spray for her and some gel to use on her gums to help that. Thanks for sharing though. Love the commercial. 🙂 Have a great weekend. I know Greenies are supposed to be really good for cats (the cats at the shelter I volunteer at really like them). After hearing about some other brands of dog treats that have been pulled from stores due to being unsafe for dogs, I’m glad that Greenies has good, safe products and that they have come out with new flavors! Reya so cute. I would never think a dog would like flavor of mint. My dog loves greenies, they are her favorite.